 Jessica You has been with the Sun Accountants team since 2017. 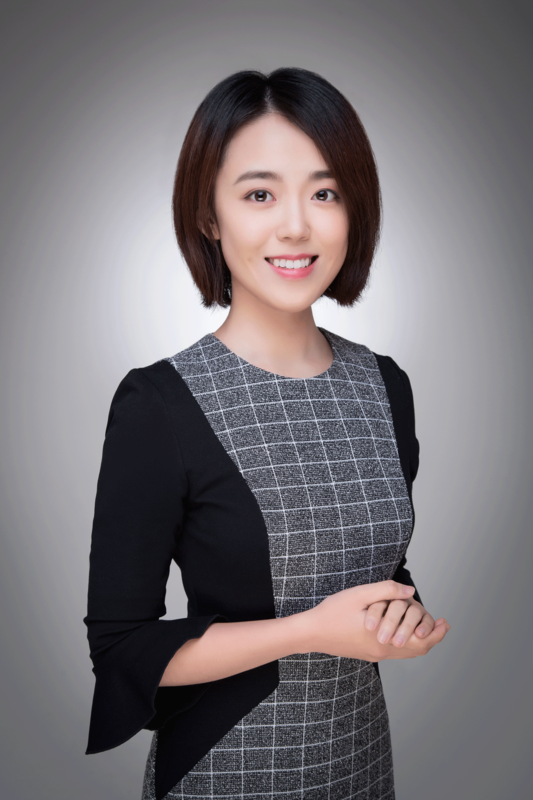 She holds a Bachelor of Commerce and is studying Master of Taxation degree at The University of Melbourne. Jessica brings over years of experience in preparing individual and rental property tax returns, as well as sole trader and partnership, trust and company returns. Jessica enjoys providing clients with tax planning and advice to assist them for future tax returns. Jessica is a provisional Chartered Accountant and a member of the National Tax and Accountants’ Association Ltd (NTAA).